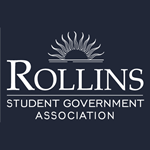 Rollins College Student Government Association, "1213.19 Resolution for Disability Awareness" (2013). SGA Legislation. 39.